I have gotten to know the city of Washington, DC intimately over the last decade as a photojournalist, and yet I was absolutely stunned coming across a 25-acre estate covered in trees and streams right in the middle of the northwest quadrant of the city. Hillwood Estate, the former home of Marjorie Merriweather Post (a businesswoman, diplomat, philanthropist, fashion icon and grande dame of DC society) is home to a Georgian-style mansion, the largest collection of imperial Russian art outside of Russia as well as gardens and greenhouses. You can spend a whole day or a few hours wandering around the grounds for free or after gifting the suggested donation of $18 for adults. The mansion tours are offered at 11:30 and 1:30 each day and offer a history lesson and context of the art inside the mansion and the mansion itself. The docent will regale you with of tales of cocktail parties involving the rich, famous and powerful hosted by Marjorie Post. 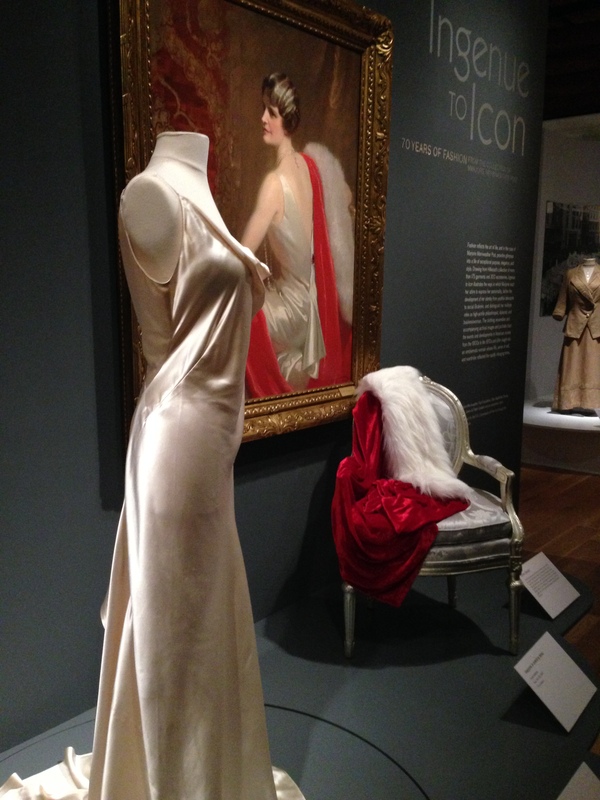 A wonderful exhibit happening right now is Ingénue to Icon: 70 years of fashion form the collection of Marjorie Merriweather Post. The key pieces are from her personal collection, spanning 1887 to the 1970s. She was considered the most well-dressed woman in Washington, her clothes made by the greatest designers and each considered a work of art. 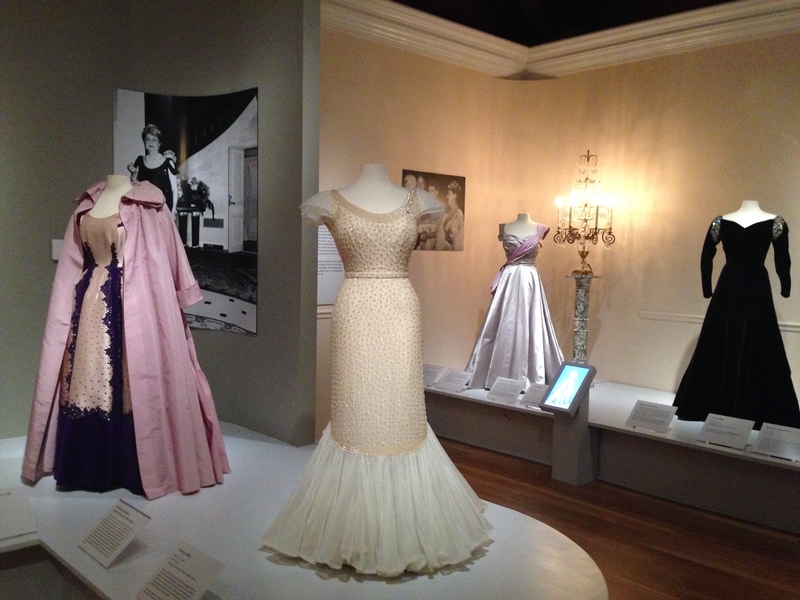 You can follow the history of American fashion for 70 years through her carefully preserved wardrobe. The formal gardens have come alive after the cold winter filling the estate with boundless color. The 13 acres of gardens were designed to be a progression of “outdoor rooms” for entertaining. The gardens are connected, yet each has a very unique feel such as the French-inspired or Japanese-style gardens. The greenhouses are filled with exotic flowers, especially orchids. The beauty of these fragile flowers is truly breathtaking. I love spending a cool, rainy morning in the warm beauty of the greenhouse. A café is also on site, giving you a chance to have a light lunch while overlooking the gardens. The Hillwood Estate is located right off of Linnean Ave bordering Rock Creek Park. You can even park onsite.